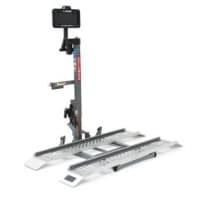 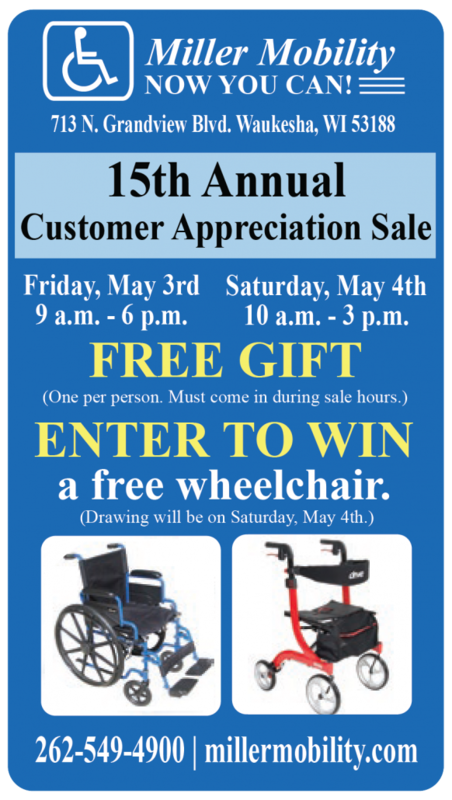 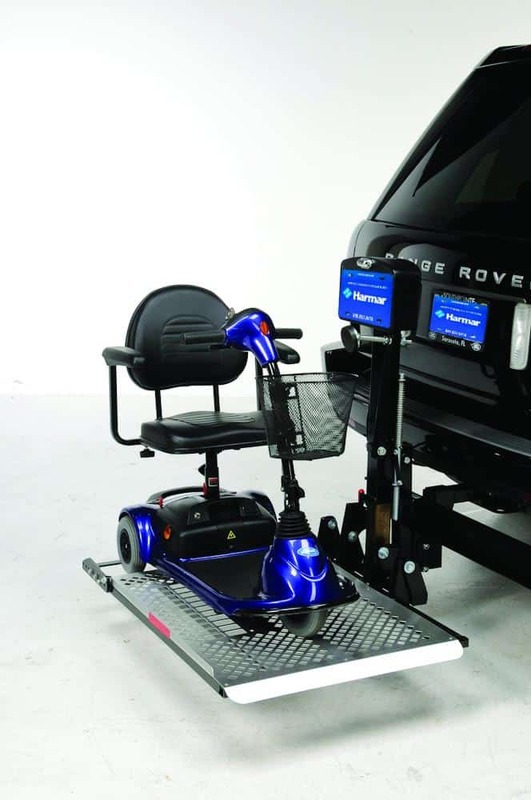 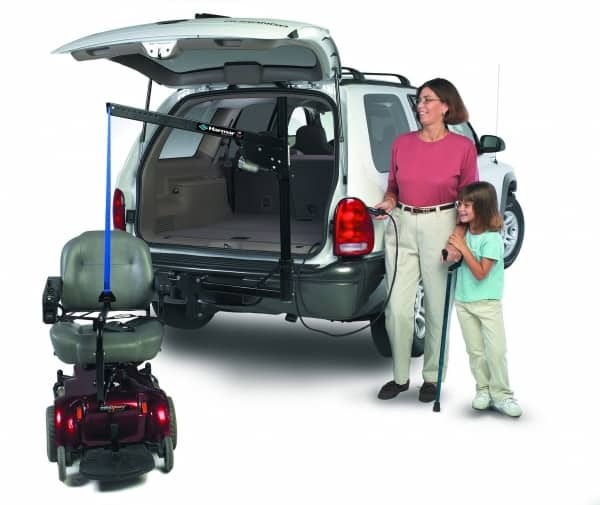 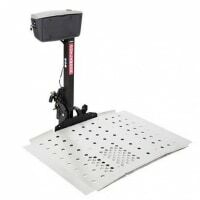 Harmar’s AL065 is an innovative, one-of-a-kind lift which mounts to the hitch on the outside of the vehicle, but loads the power chair or scooter inside the vehicle! 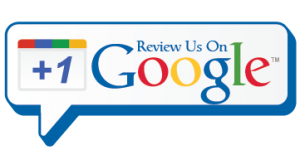 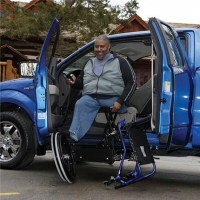 It’s the ideal option for vehicles that cannot accommodate an inside lift. 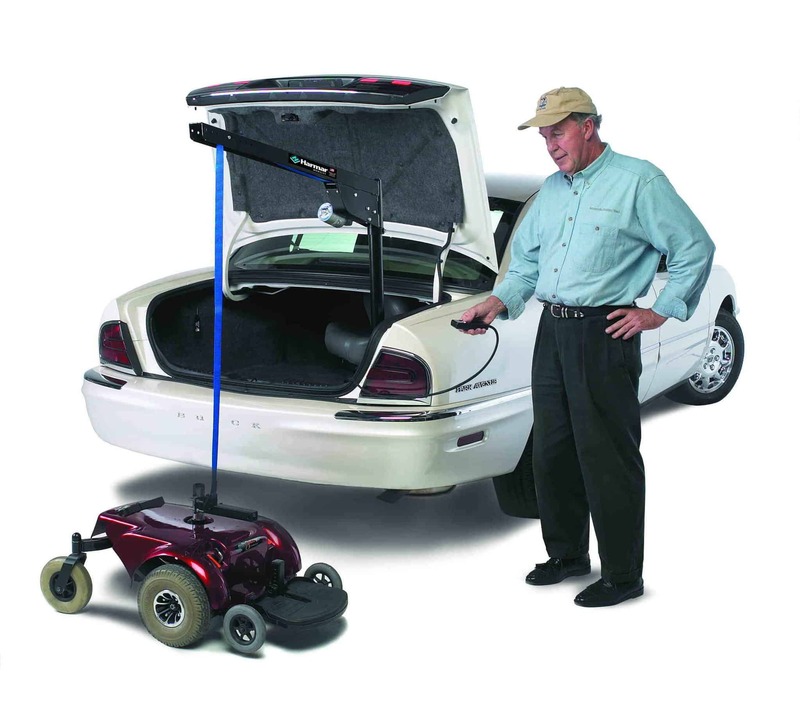 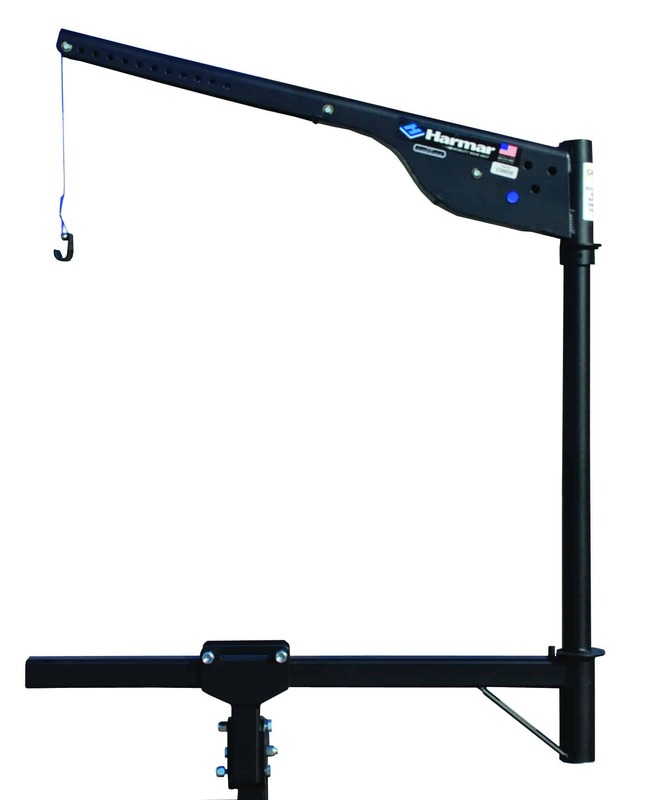 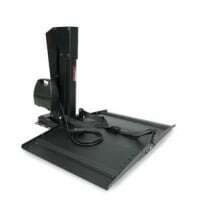 Lightweight components, easy disassembly, and a remote hand control make the AL065 a reliable and easy-to-use lift.